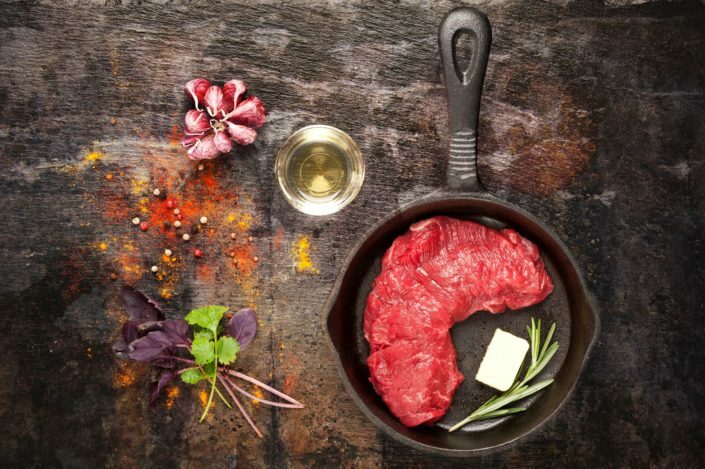 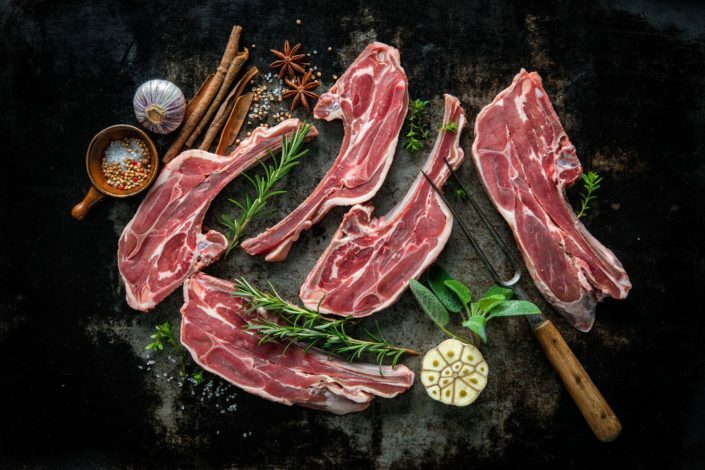 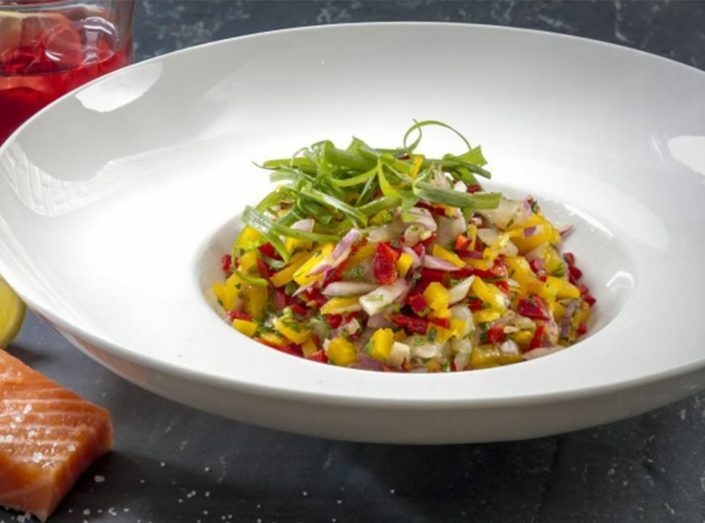 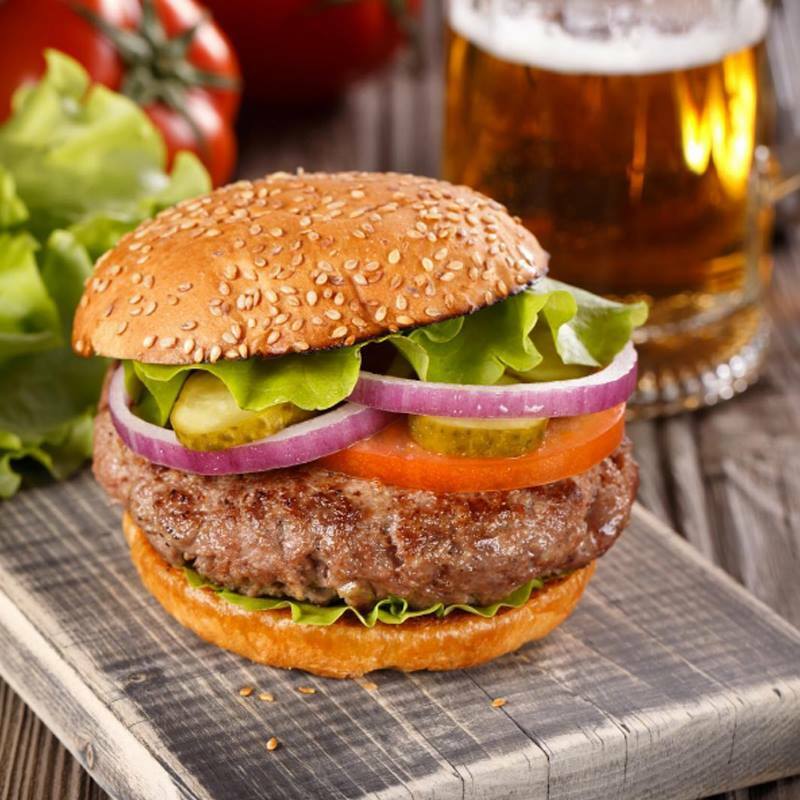 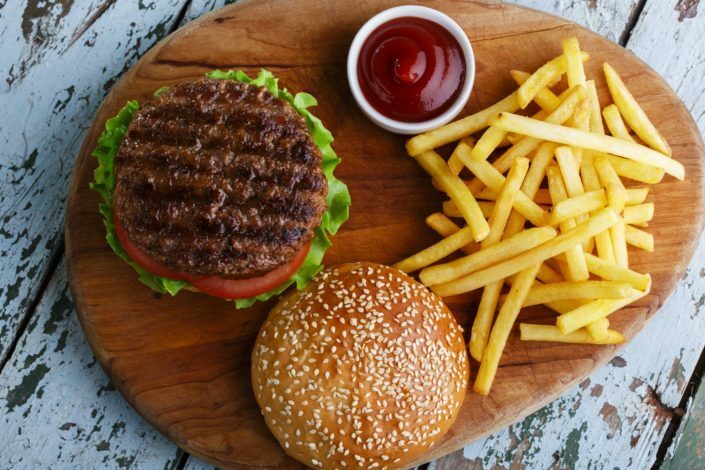 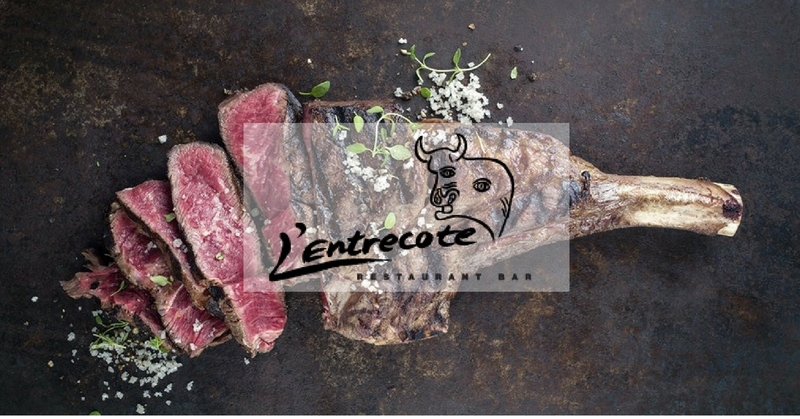 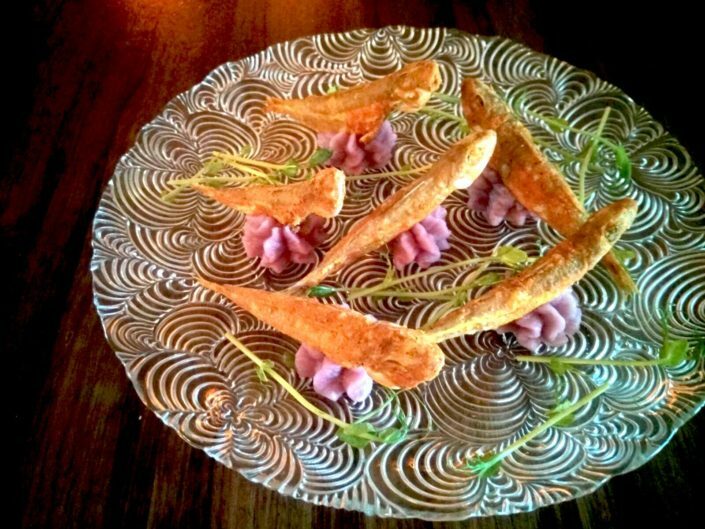 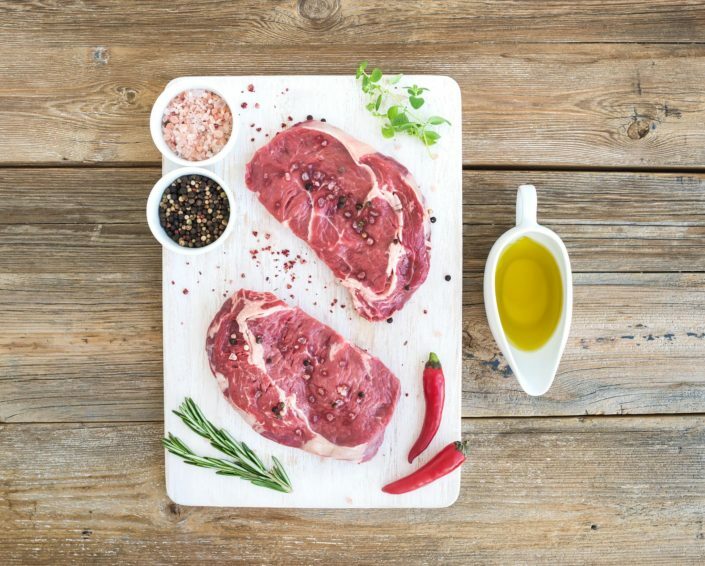 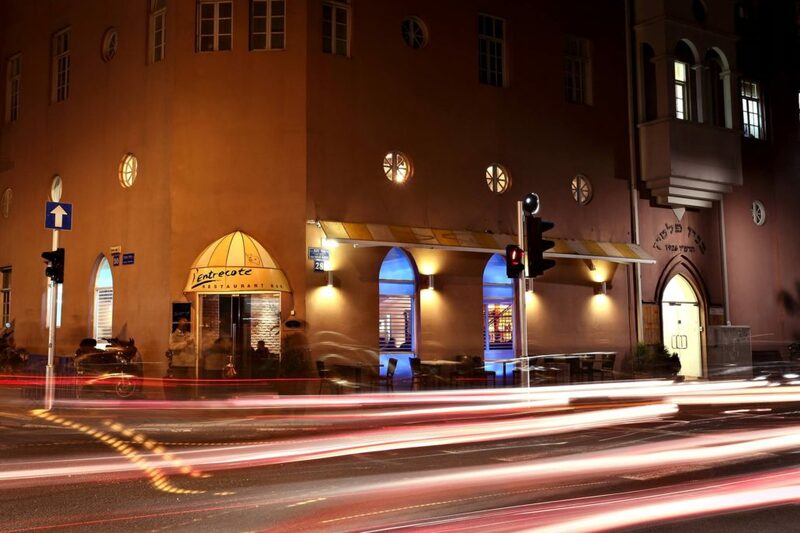 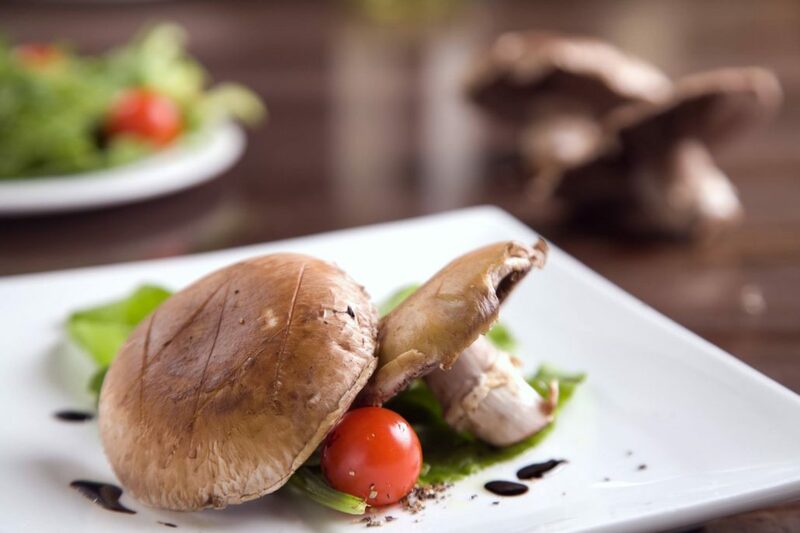 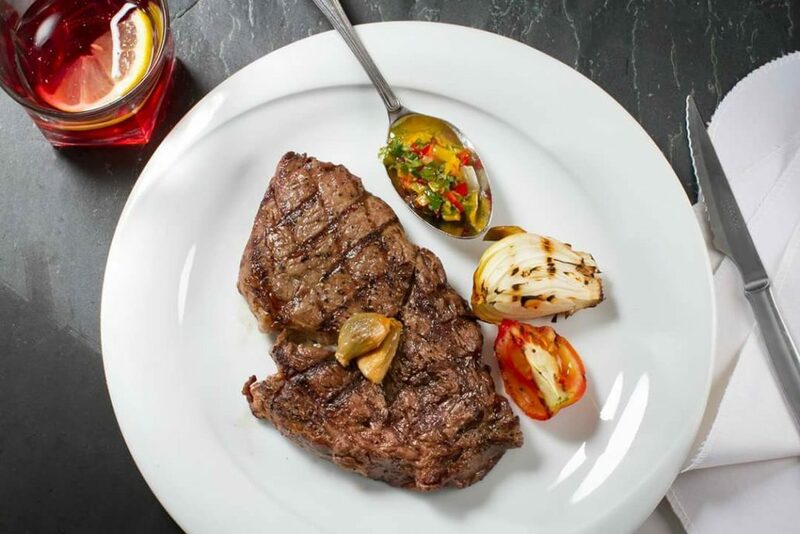 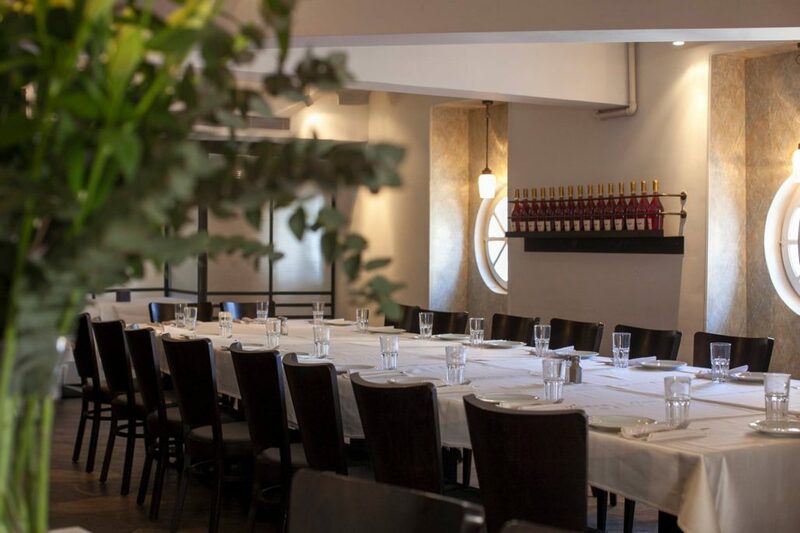 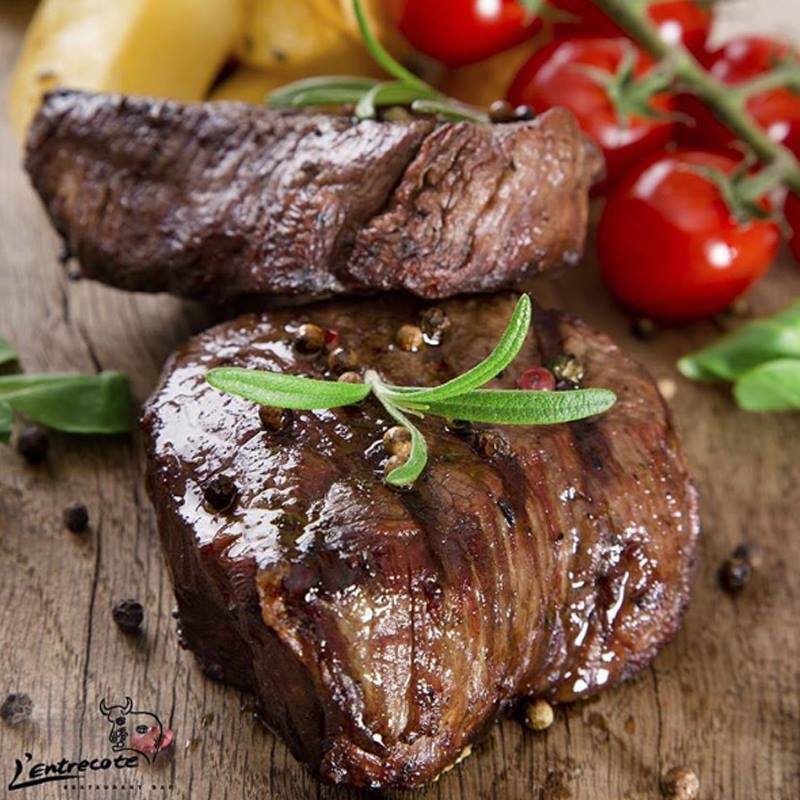 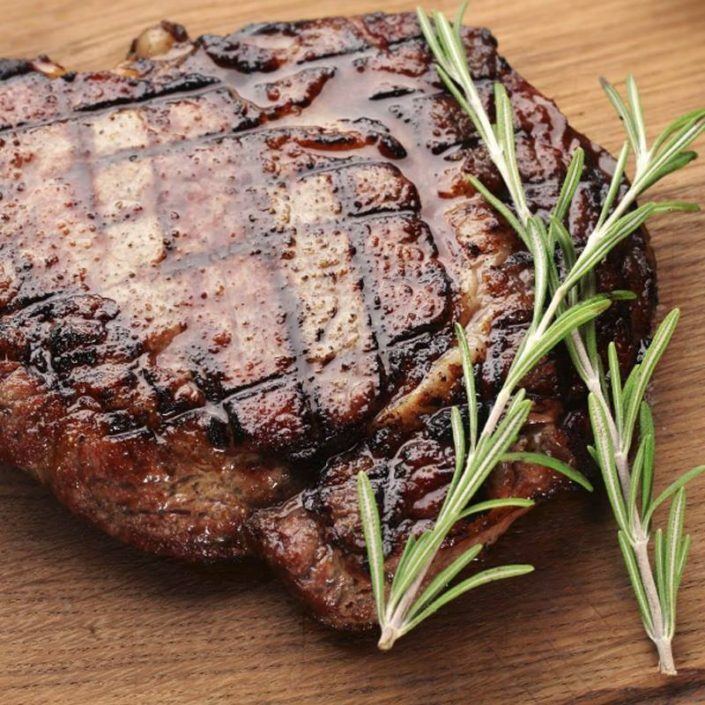 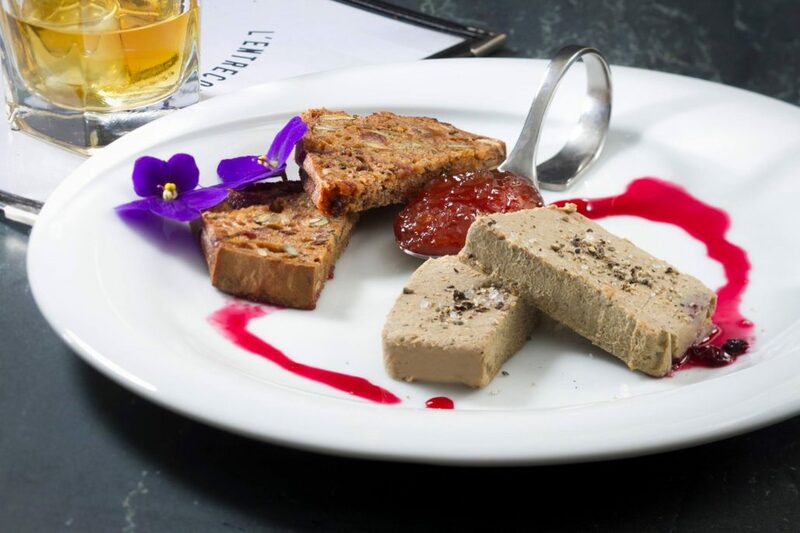 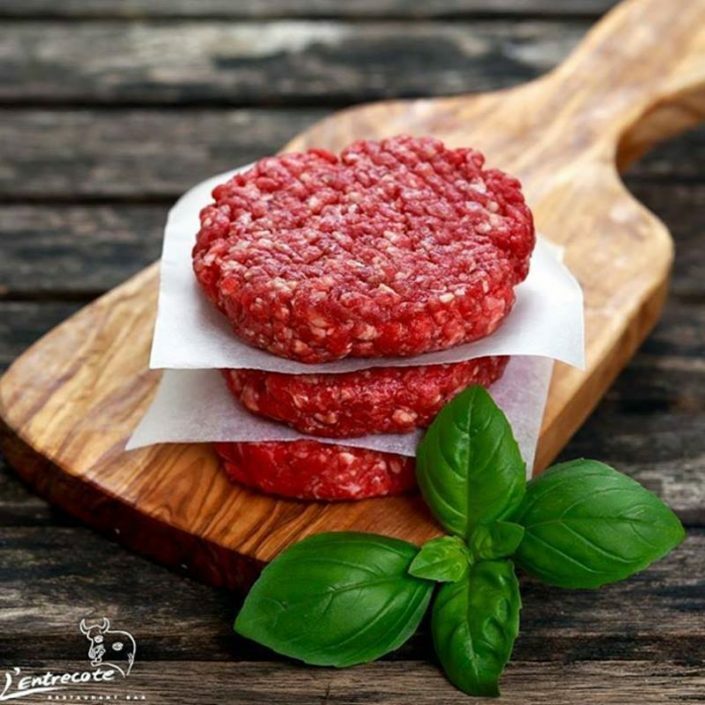 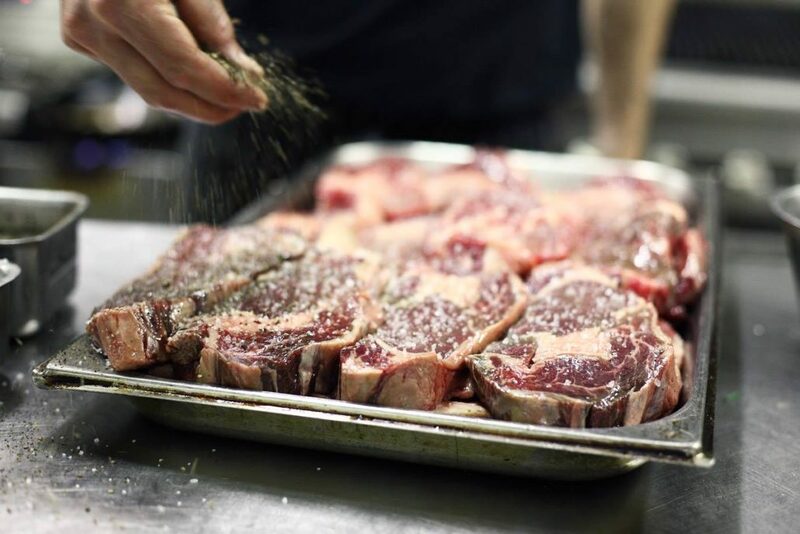 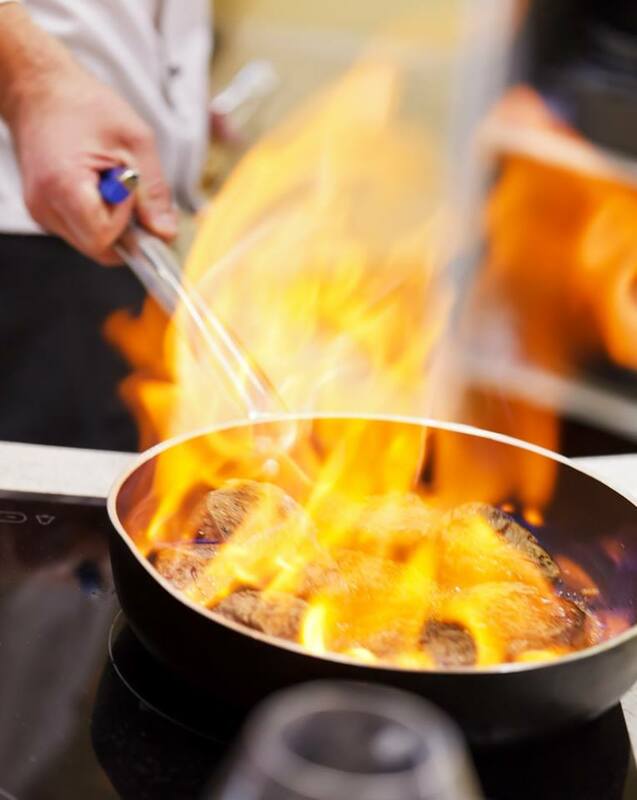 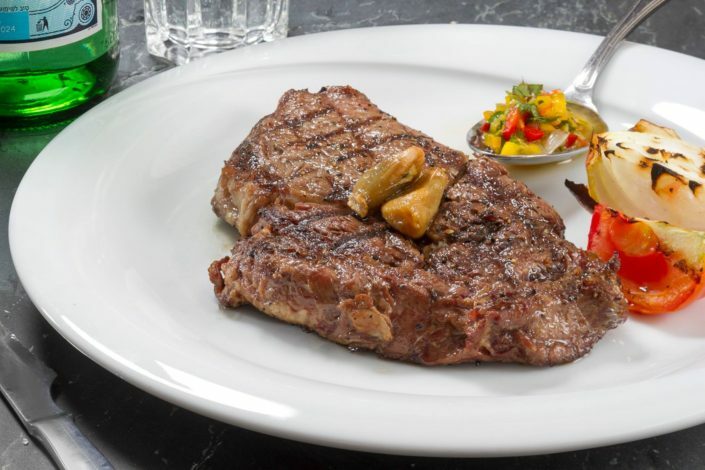 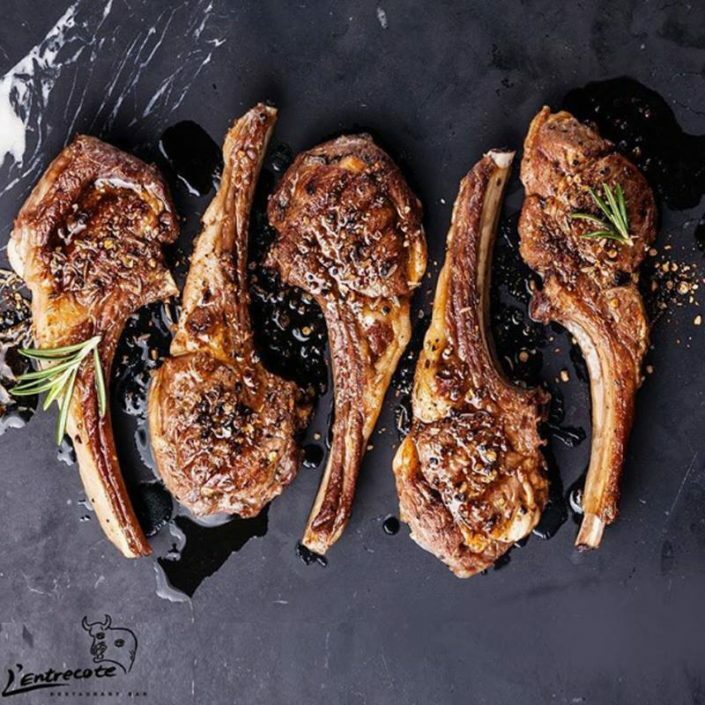 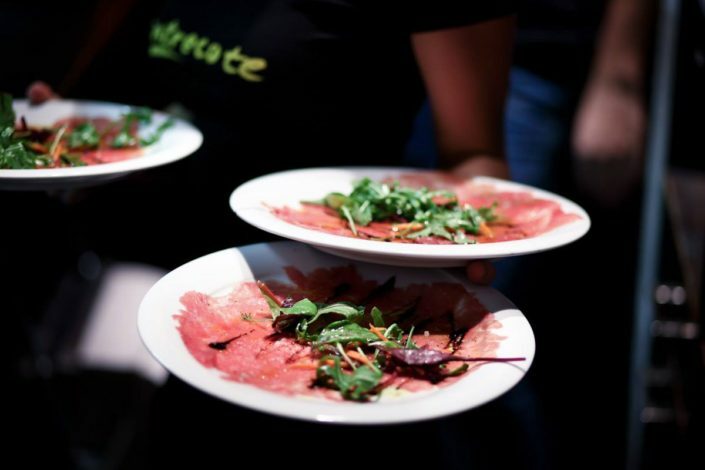 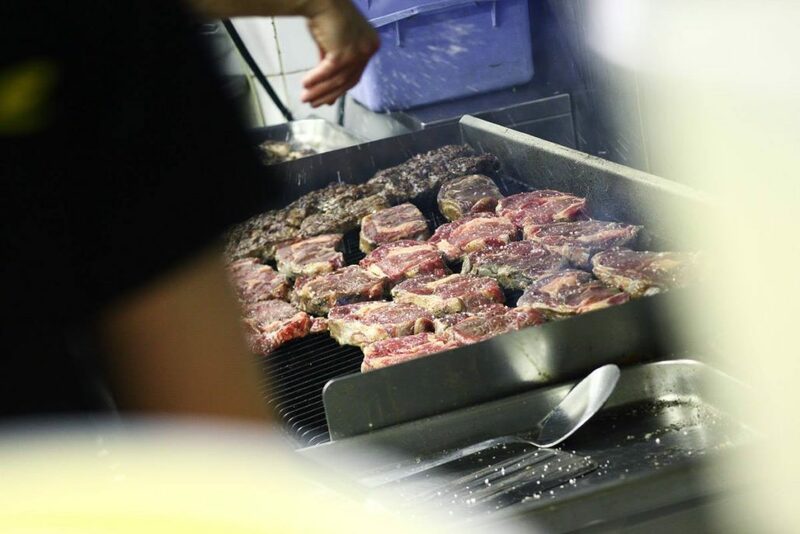 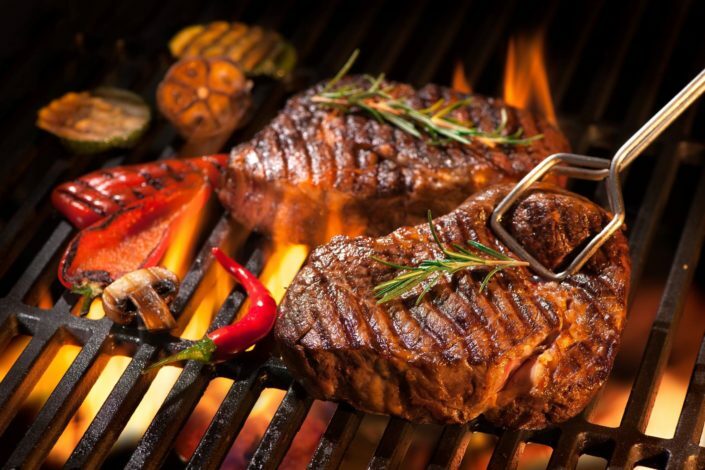 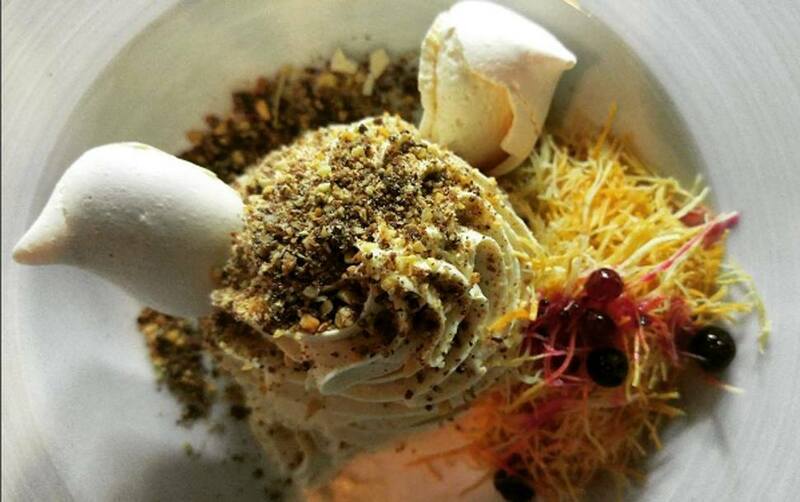 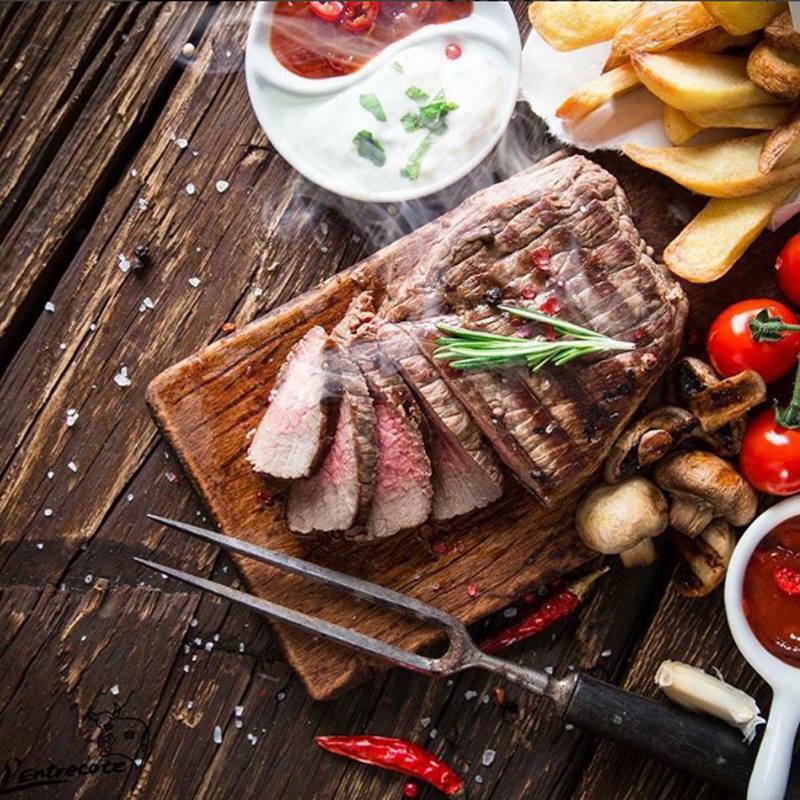 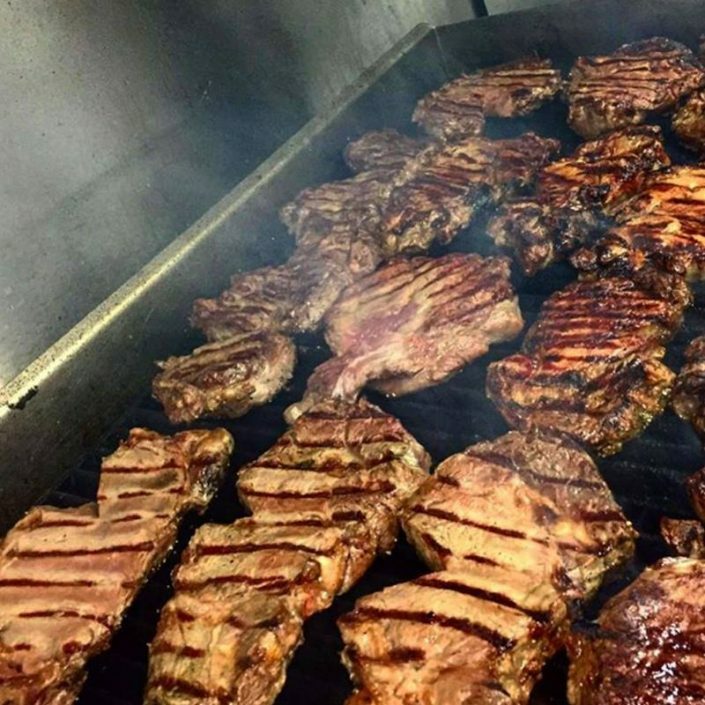 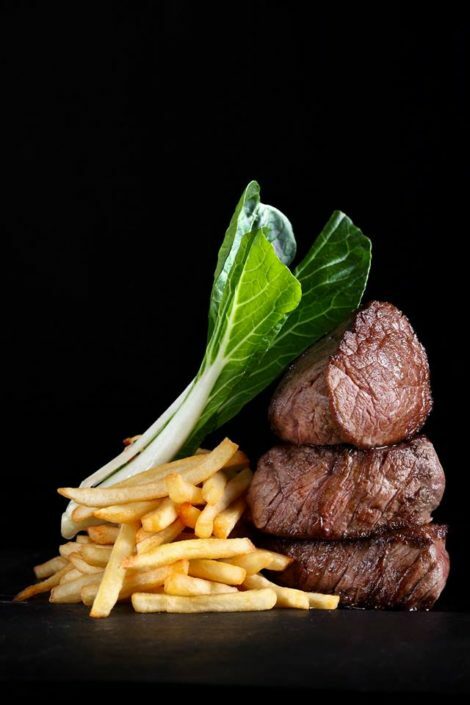 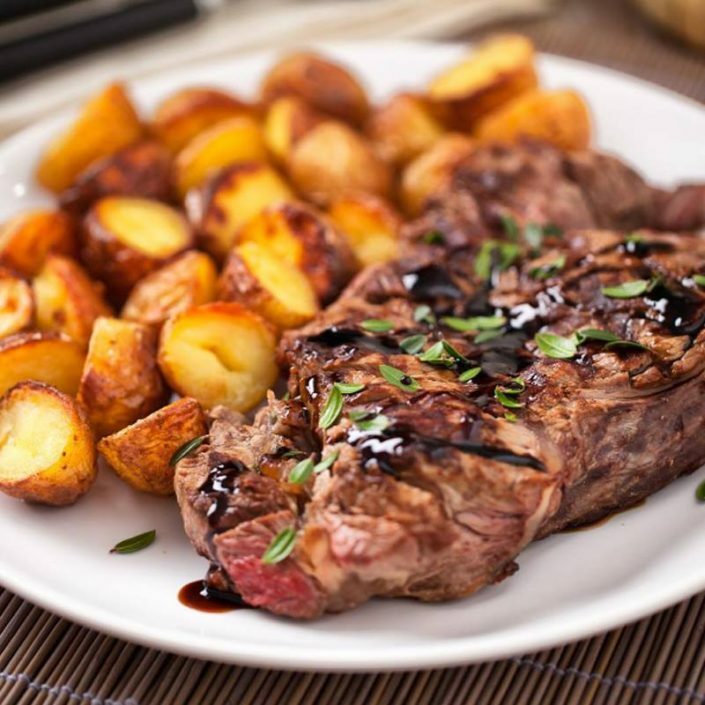 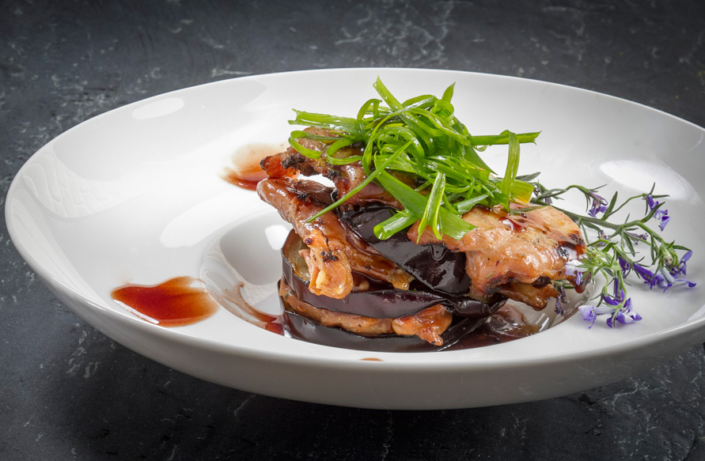 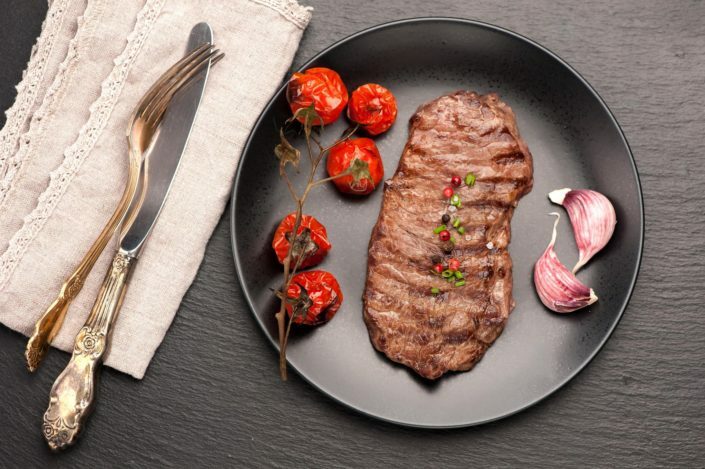 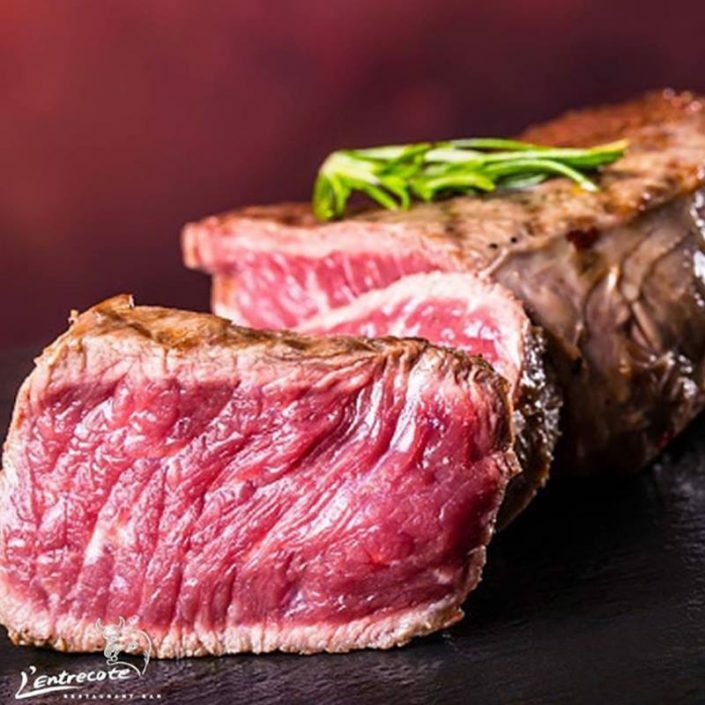 L’Entrecote is one of the best kosher mehadrin gourmet restaurants in Tel Aviv ! 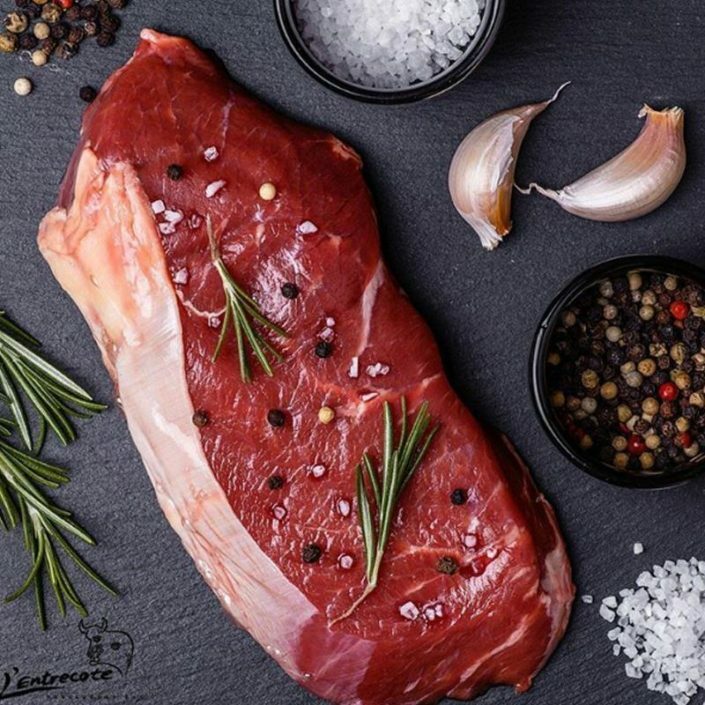 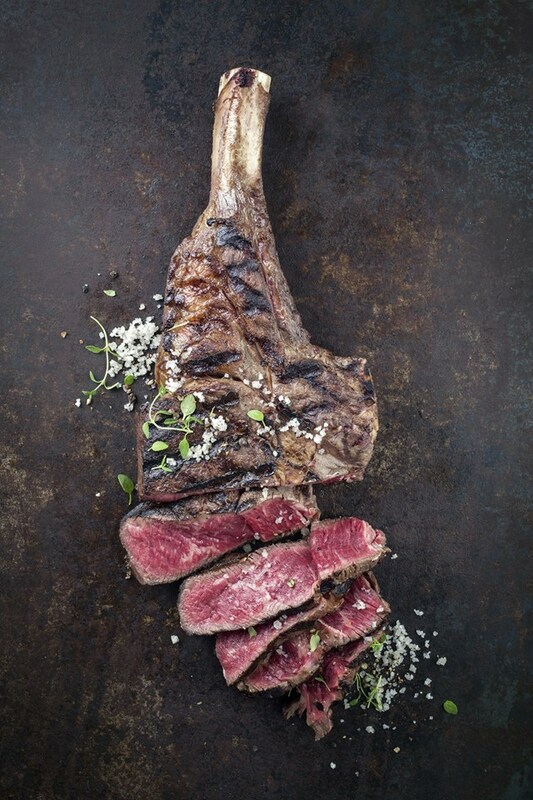 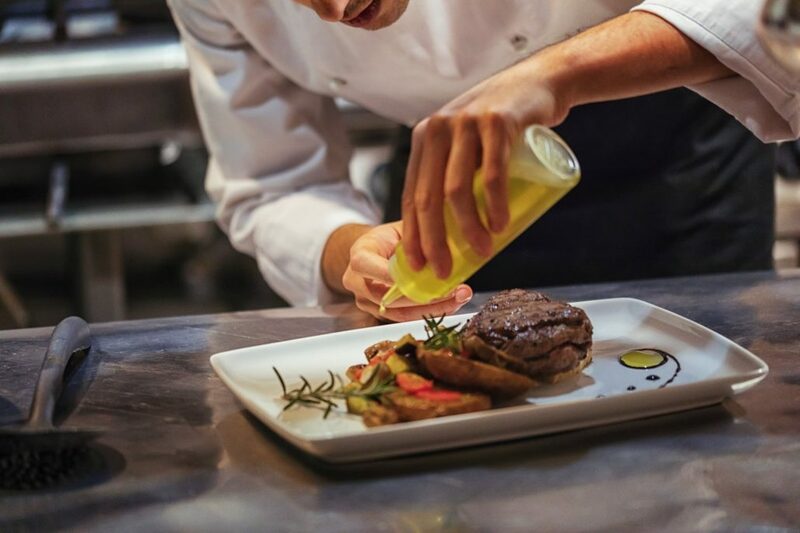 Located right near the Rothschild Boulevard, discover an exclusive cuisine in a Parisian brasserie setting, where quality meats are the highlight of the menu. 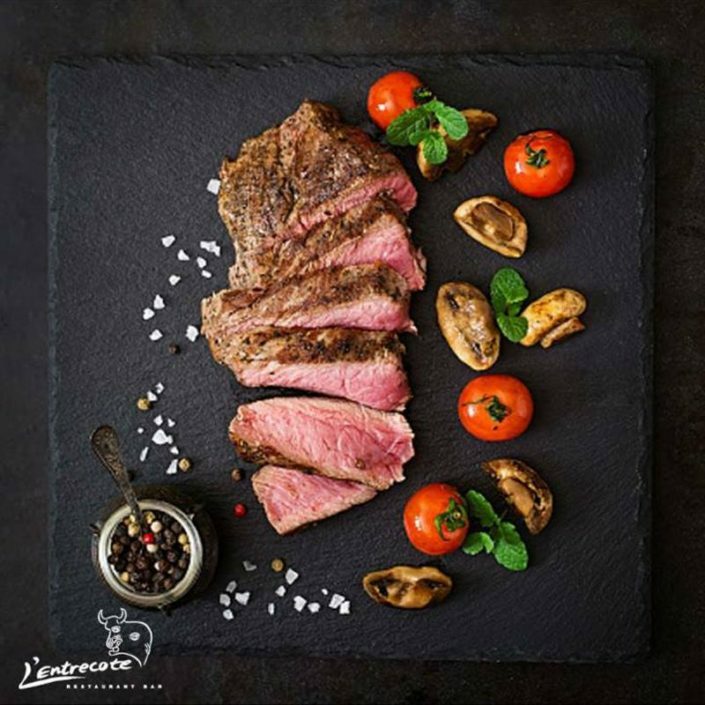 L’Entrecote also offers a large variety of fish and vegetarian dishes. 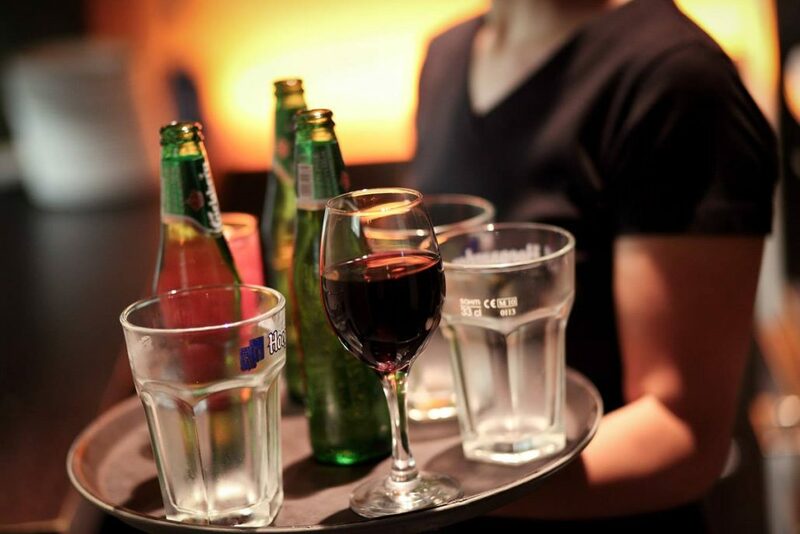 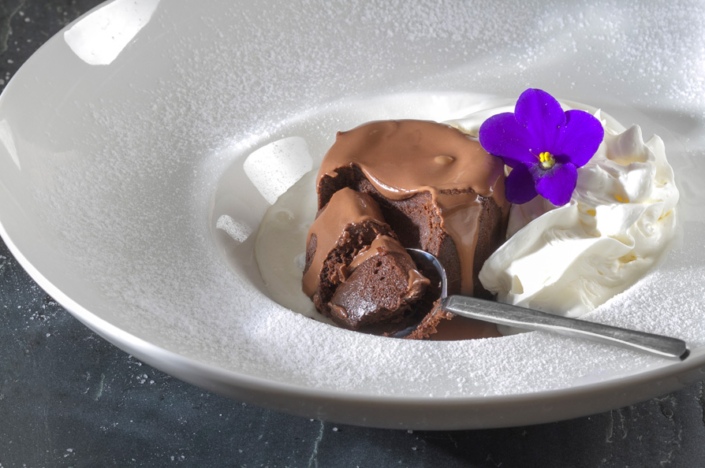 2 first courses + 2 main courses + 1 dessert + 2 glasses of wine and hot beverages = 290₪ only ! 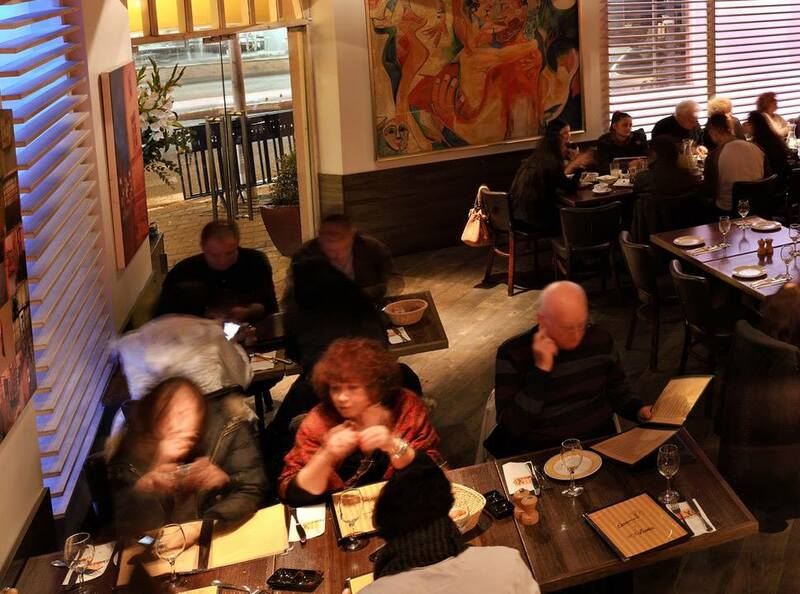 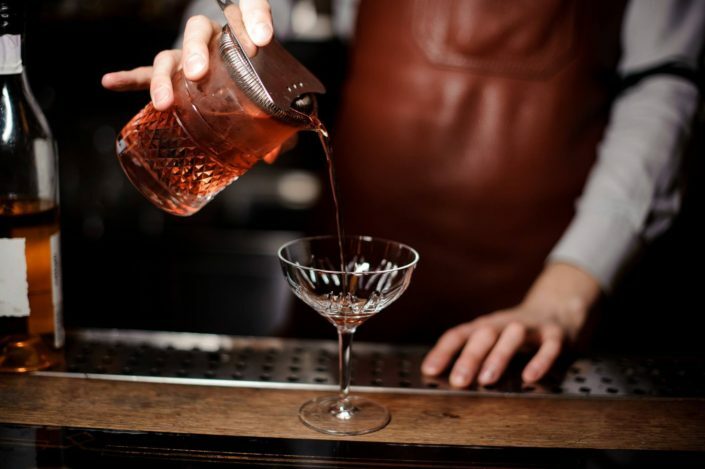 You will be seduced by the restaurant’s warm and cozy atmosphere ! 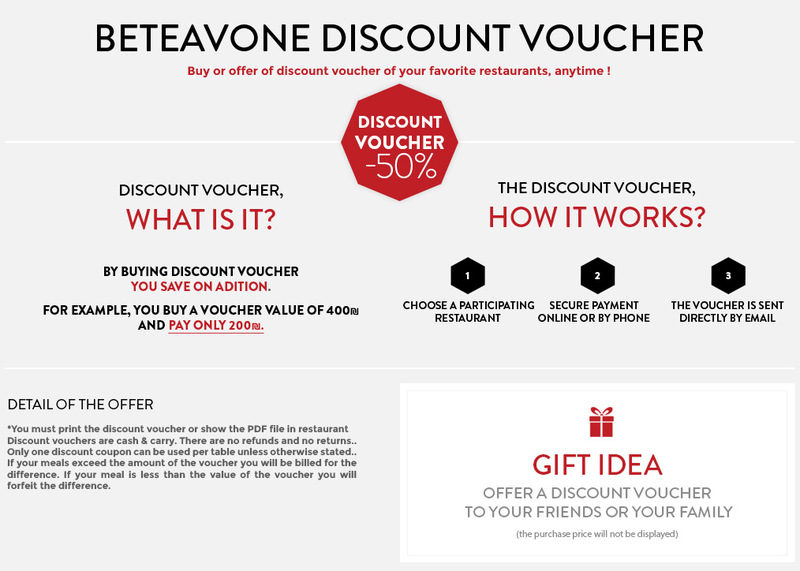 If you still have doubts after this offer, let’s have a look at the pictures below !